2018 Stocking Winners Kayla and Jakobe! 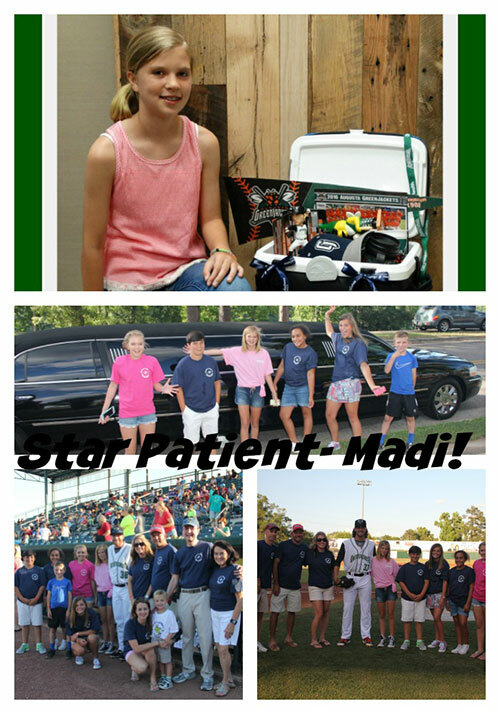 Congrats to Makayla! 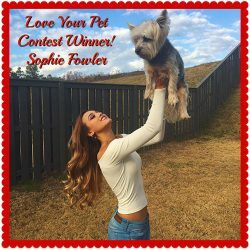 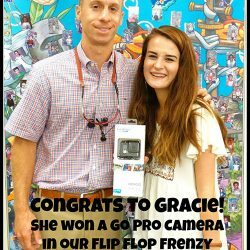 She was our Grad Pic Contest Winner! 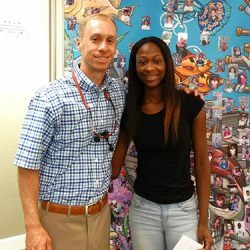 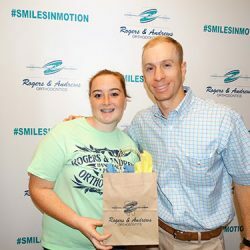 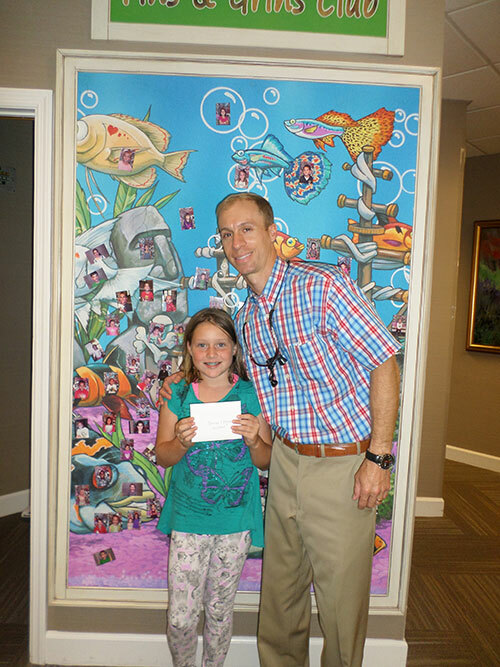 She won $50 Visa Gift Card! 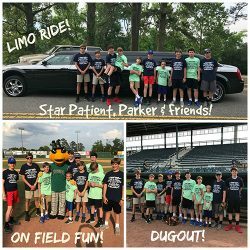 Congrats to Parker! 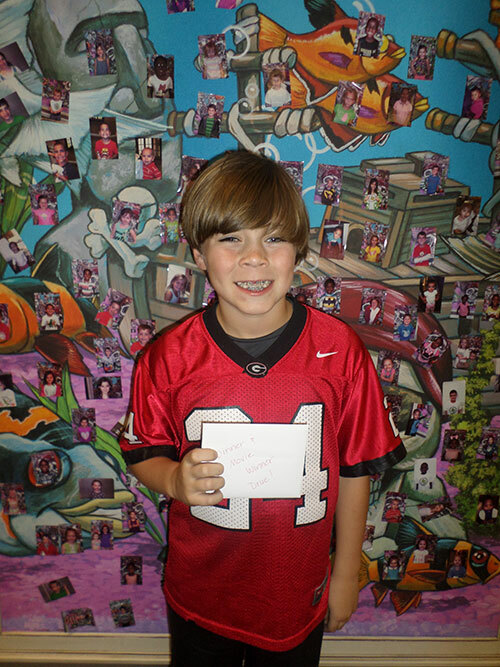 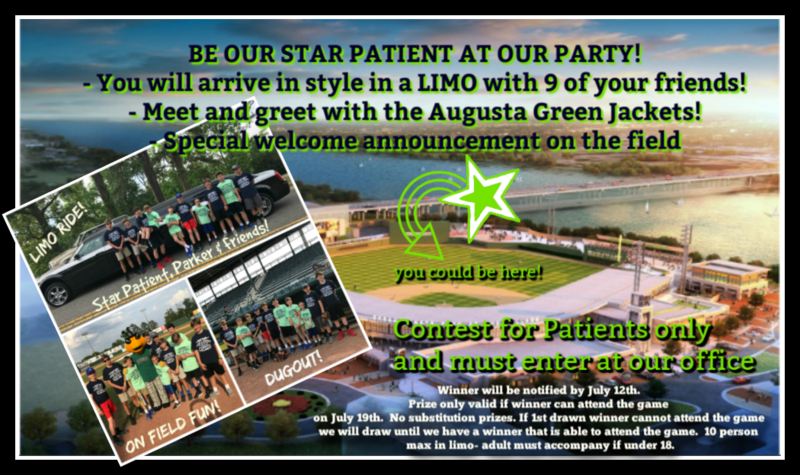 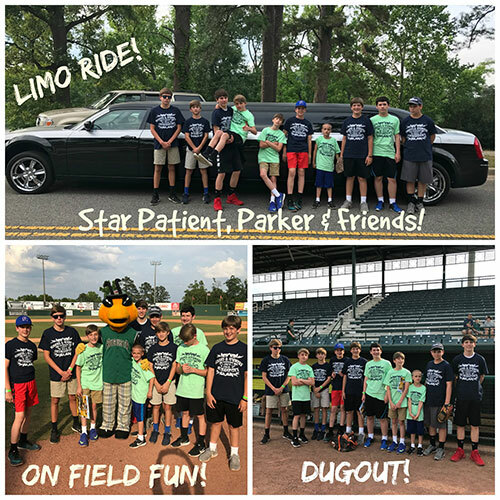 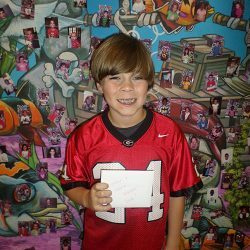 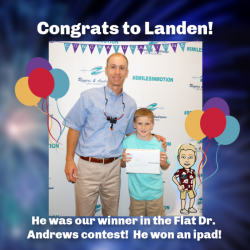 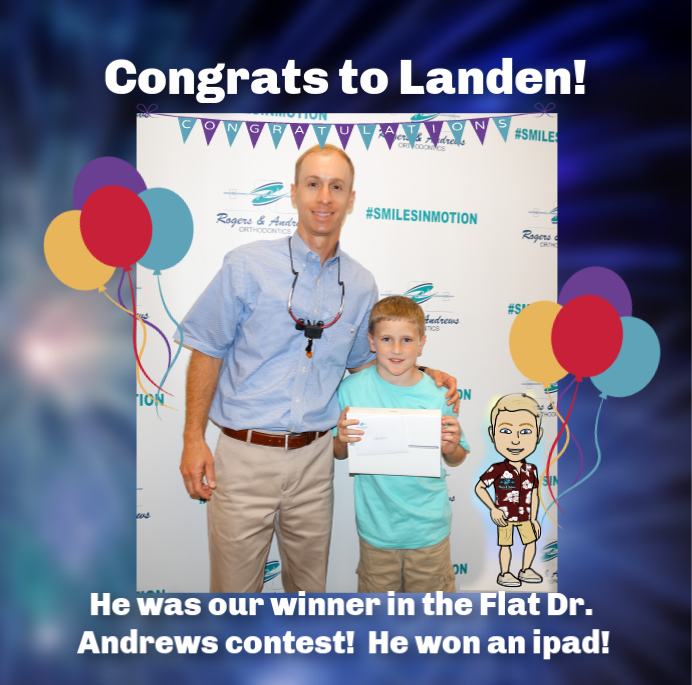 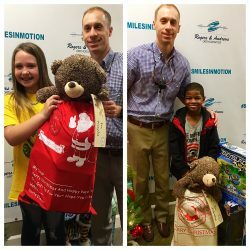 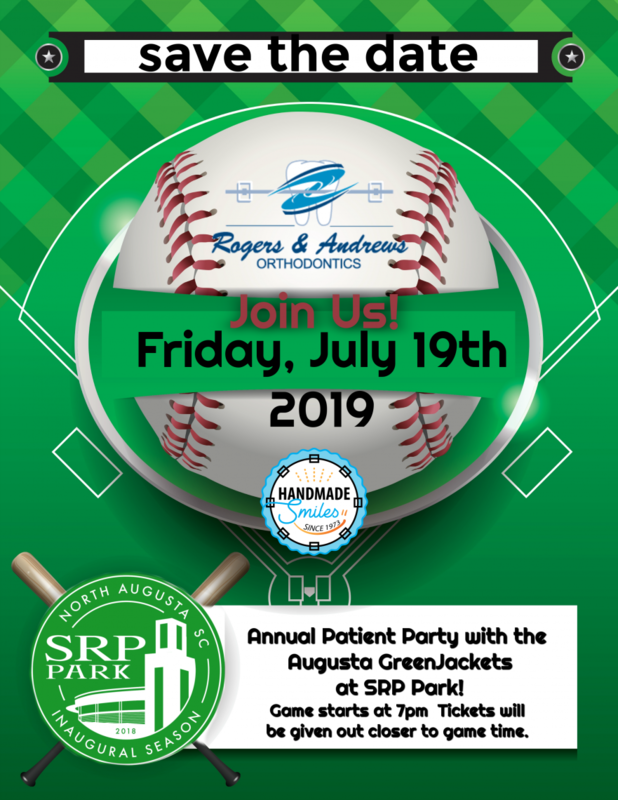 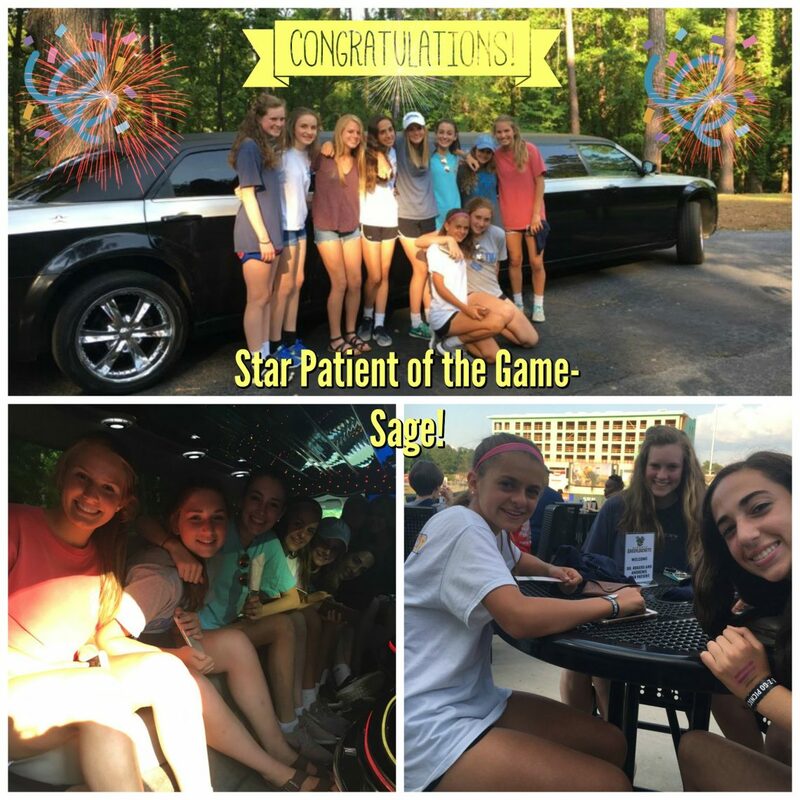 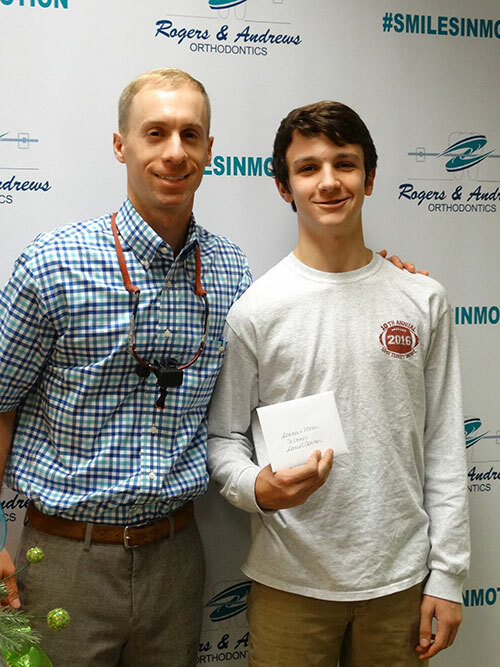 He was our Star Patient at our Annual Patient Party at the Augusta Green Jackets Baseball Game! 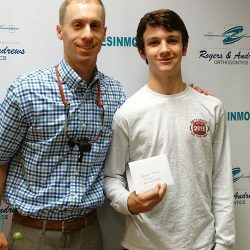 Congrats to Daniel! 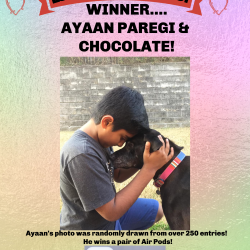 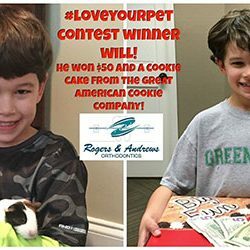 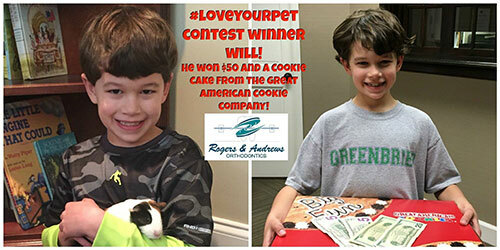 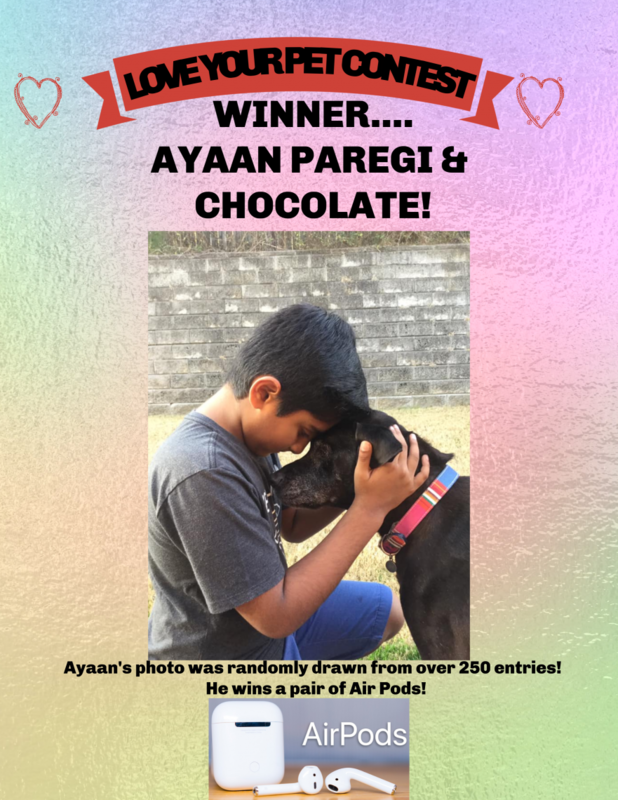 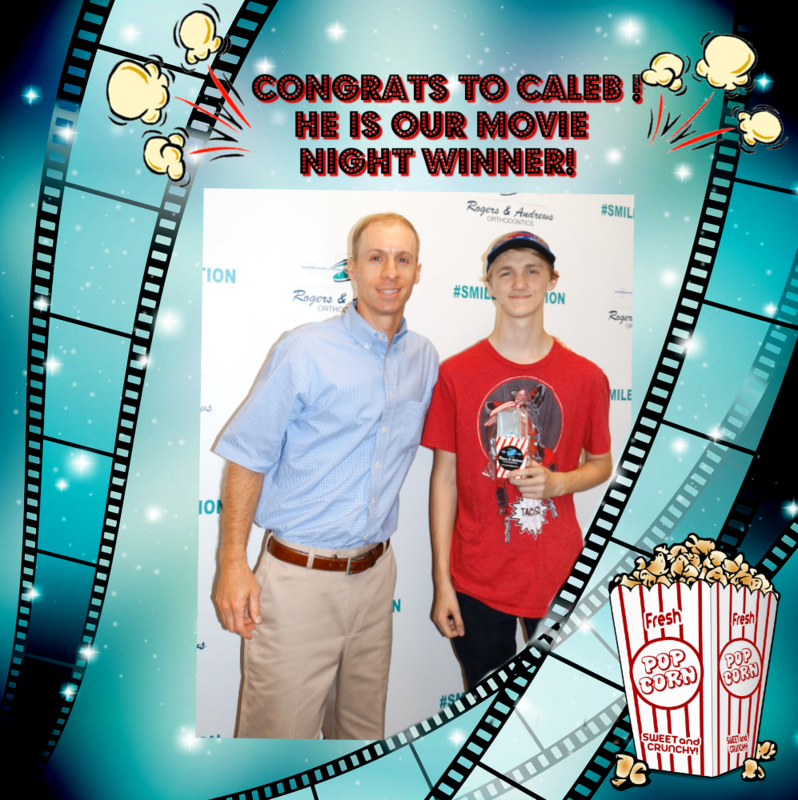 He is our latest Dinner & Movie Contest Winner! 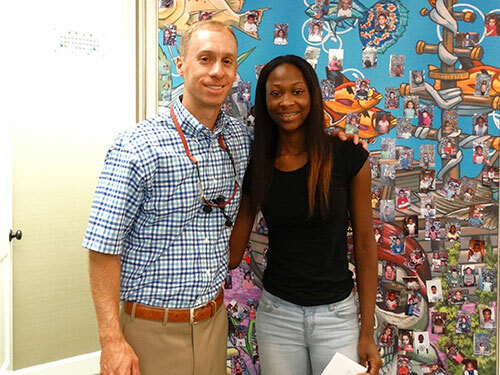 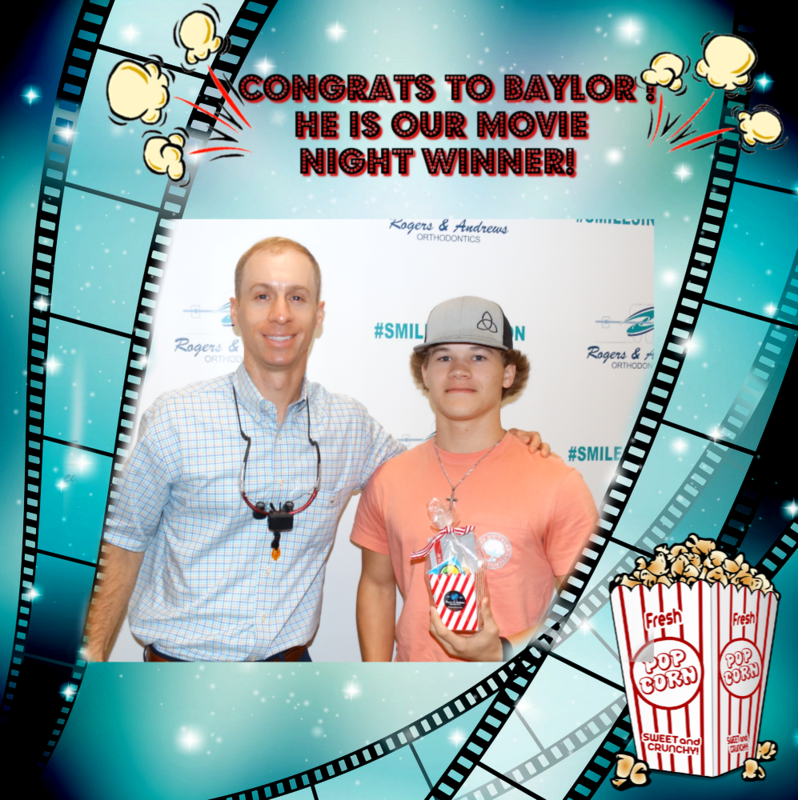 Congrats to our 2016 Graduation Photo Contest Winner, Daylon! 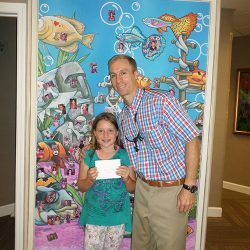 She won $50! 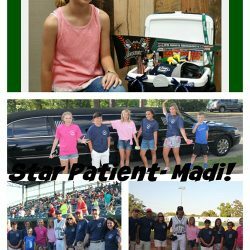 Our 2016 Star Patient of the Game - Madi! 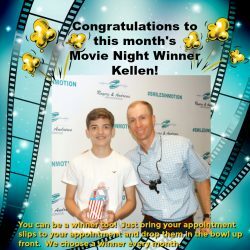 Congrats to Katelen! 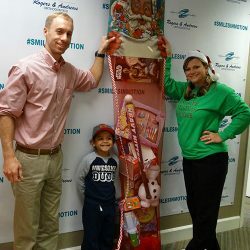 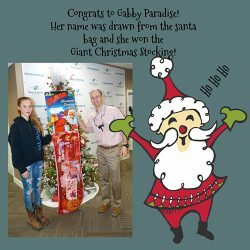 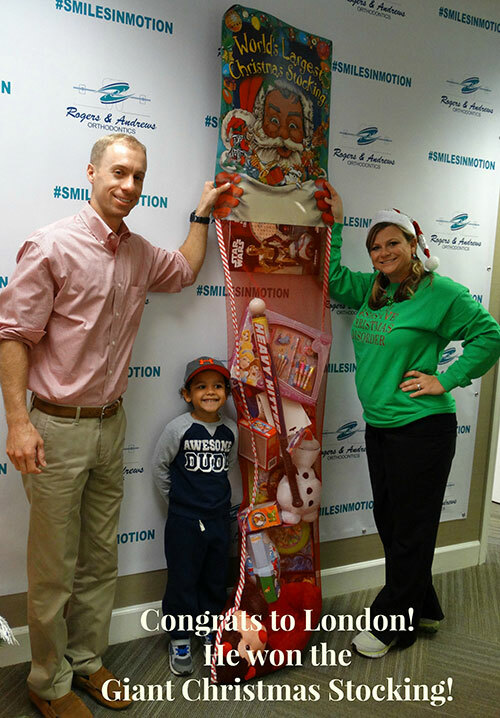 She is our Giant Christmas Stocking Winner! 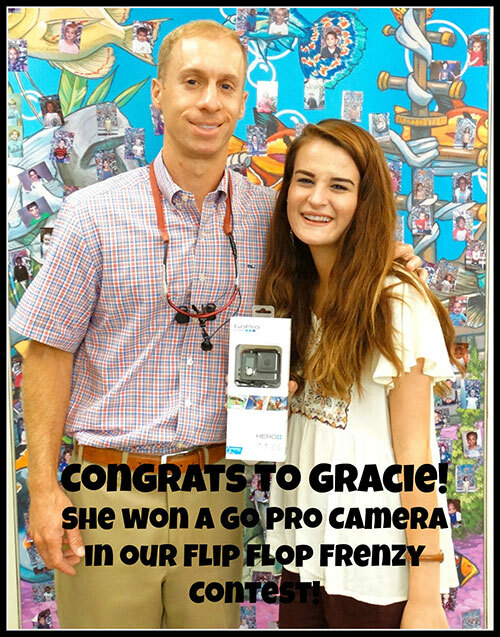 Congrats to Drue! 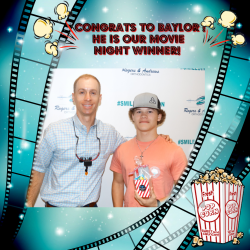 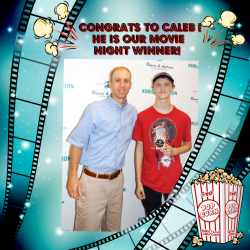 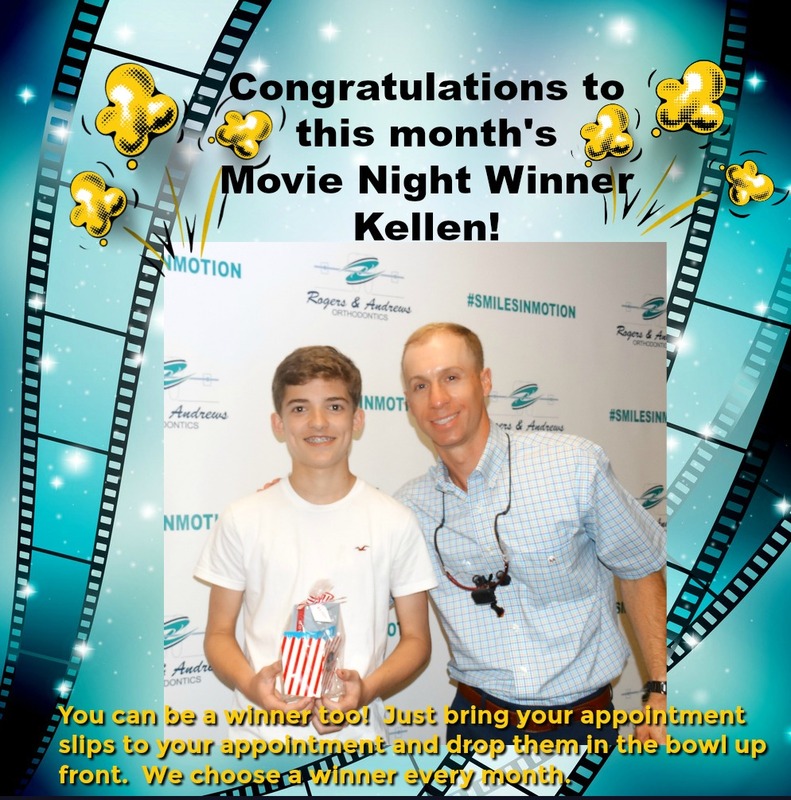 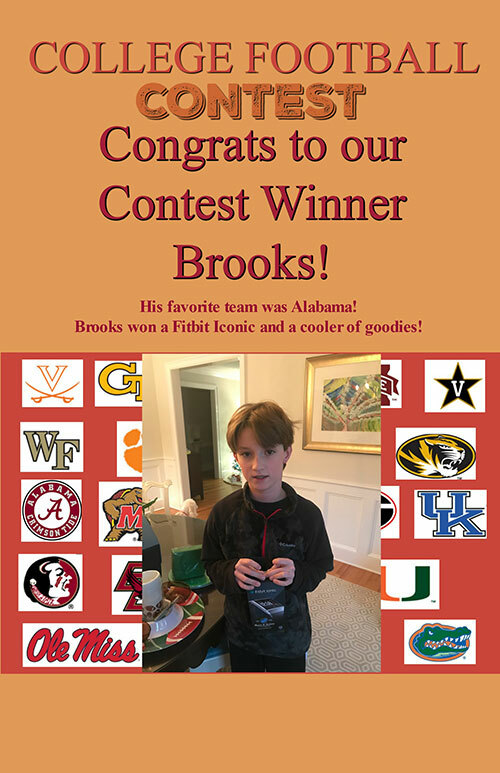 He is our latest Dinner & Movie Winner! 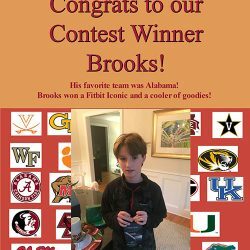 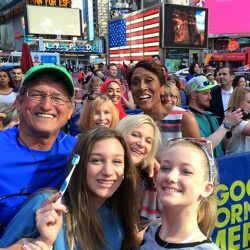 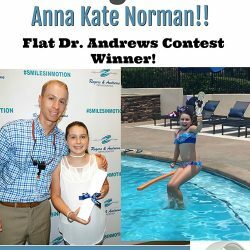 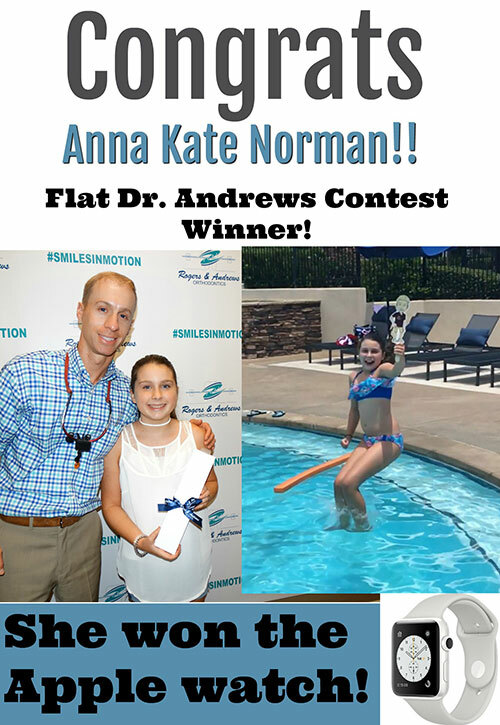 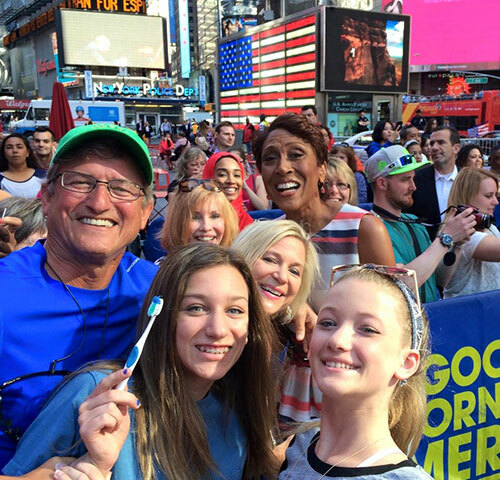 2015 Where In The World Is Your Toothbrush Contest Winners... 1st Place - Addaly Hart/Brushing with Robin Roberts from Good Morning America. 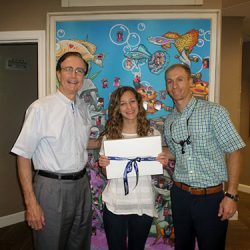 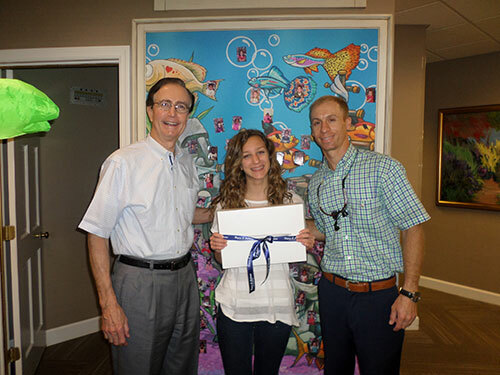 She won a Macbook Air! 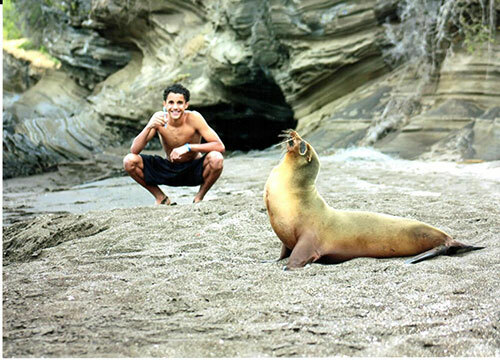 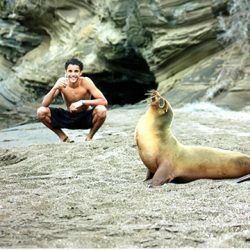 2015 Where In The World Is Your Toothbrush Contest Winners... 2nd Place - Ryan Jolly/Brushing with a seal in the Galapagos Islands. 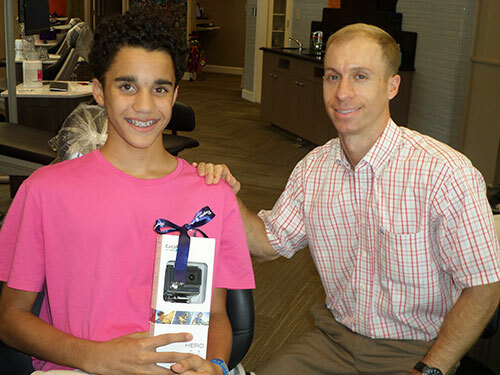 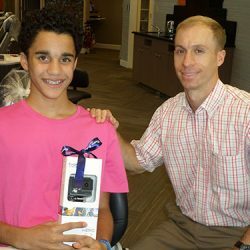 Ryan won a Go Pro Camera! 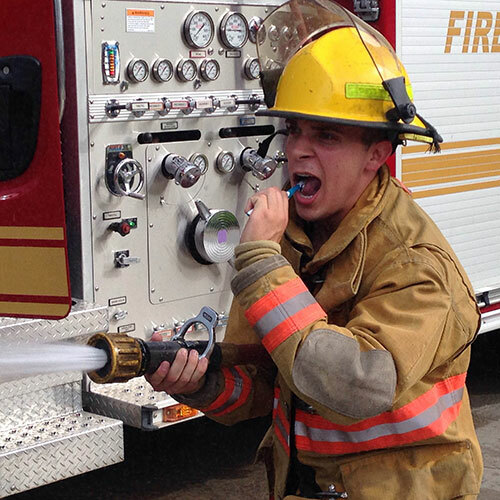 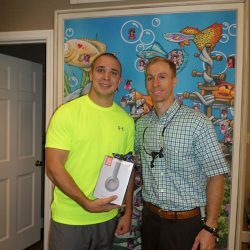 2015 Where In The World Is Your Toothbrush Contest Winners... 3rd Place - Brett Ivey/Brushing Firefighter. 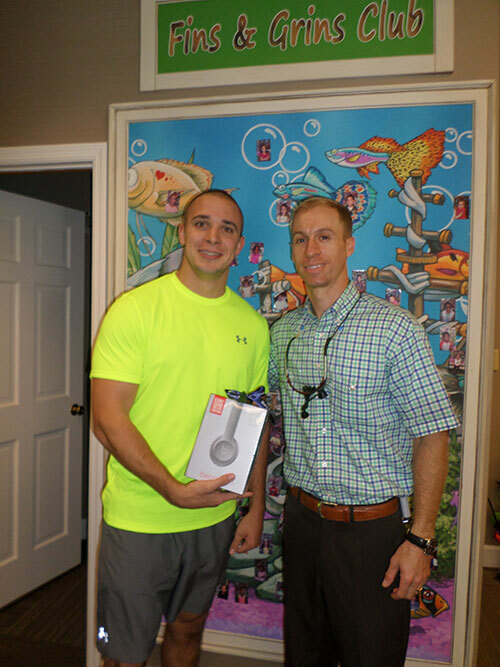 Brett won Beats Solo Headphones! 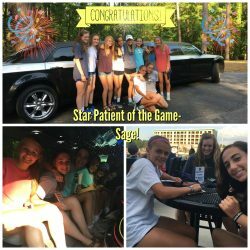 Congratulations to Abby! 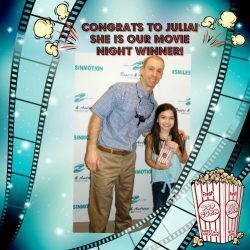 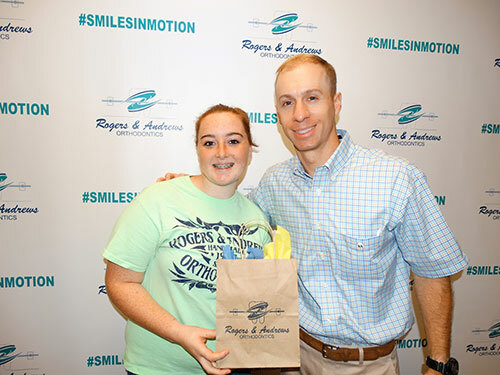 She is our latest Dinner & Movie Winner!